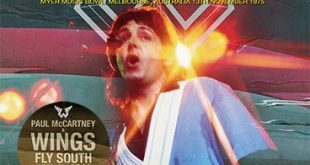 Home / Announcements / New CD and DVD titles announced! 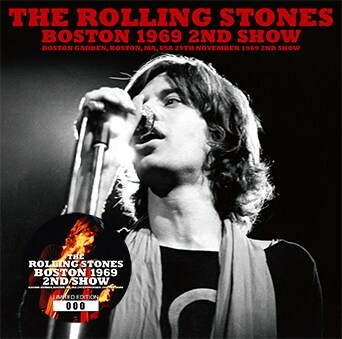 The Rolling Stones – Boston 1969 2nd Show (no label) is a single disc from the Boston Garden, Boston, MA on November 29th, 1969 (2nd Show). 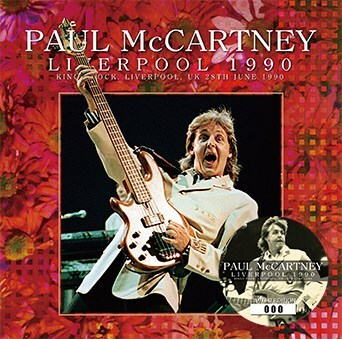 Paul McCartney – Liverpool 1990 (no label) is a single disc stereo soundboard recorded at Kings Dock, Liverpool, UK on June 28th, 1990. 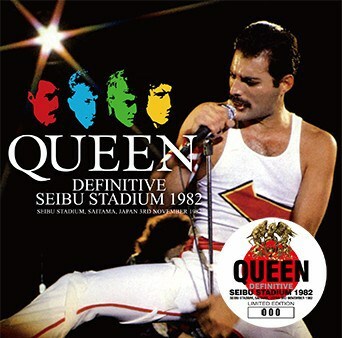 Queen – Definitive Seibu Stadium 1982 (Wardour-330) is a 2CD set from Seibu Stadium, Saitama, Japan on November 3rd, 1982. 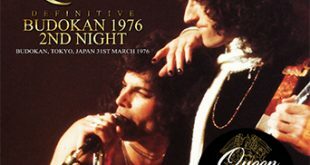 This uses an incomplete stereo soundboard mixed with the available audience sources to present the complete performance. 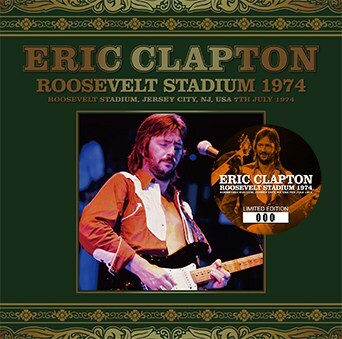 Eric Clapton – Roosevelt Stadium 1974 (Beano-188) is a single disc with the incomplete audience recording from Roosevelt Stadium, Jersey City, NJ on July 7th, 1974. 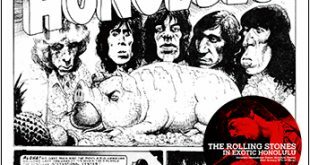 This also features Freddie King sitting in for a song. 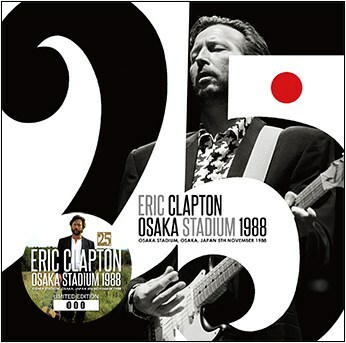 Eric Clapton – Osaka Stadium 1988 (Tricone 179/180) is a 2CD set from Osaka Stadium, Osaka, Japan on November 5th, 1988. 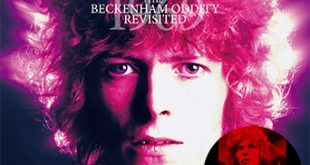 Mark Knopfler and Elton John join Eric and band for this one. 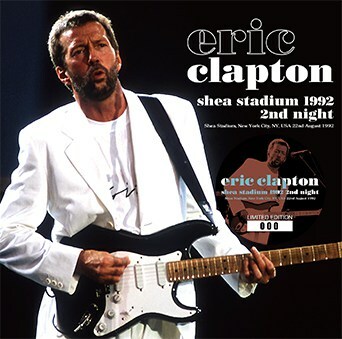 Eric Clapton – Shea Stadium 1992 2nd Night (Beano-187) is a 2CD set from Shea Stadium, New York City, NY on August 22nd, 1992. 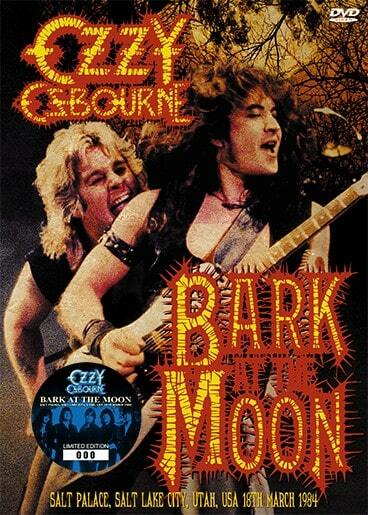 Ozzy Osbourne – Bark At The Moon: Salt Lake City 1984 (no label) is a 2nd pressing of the single pro-shot DVD from Salt Palace, Salt Lake City, Utah on March 18th, 1984. 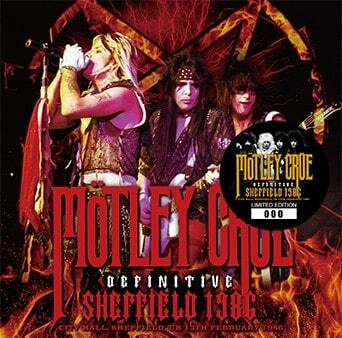 Motley Crue – Definitive Sheffield 1986 (Zodiac 333) is a single disc recorded at City Hall, Sheffield, UK on February 13th, 1986.